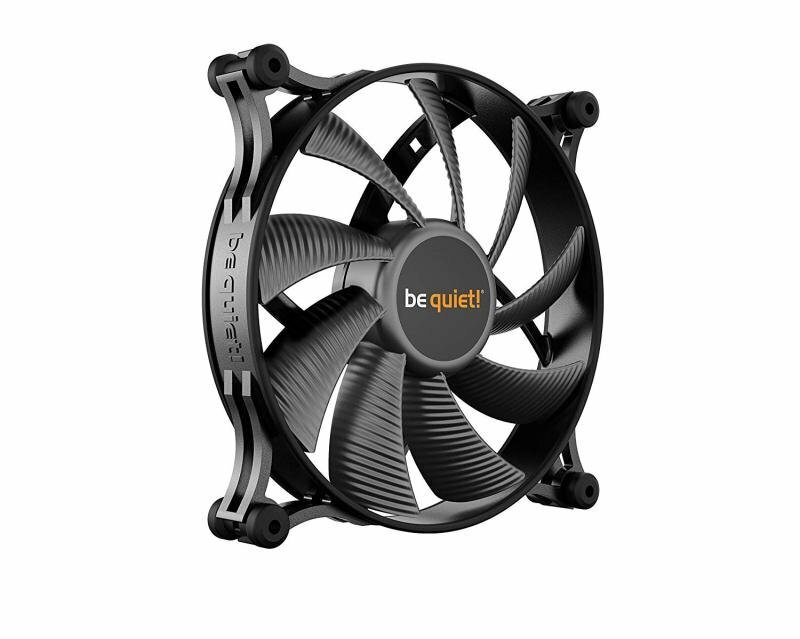 The Shadow Wings 2 140mm PVM fan blades have been optimized to ensure maximum airflow, resulting in a whisper-quiet operation yet solid cooling. They operate at only 14.9 dB(A) even at its maximum speed of 900 rpm. The perfect choice for all who appreciate maximum silence for their PC case.